Did you go to the 2019 Amherst Railway Society Railroad Hobby Show last weekend? Lucky you! Heard it was a good one! Our weatherman said that 34 mid & eastern states we sub-freezing which means if you weren't out shoveling snow you may have been lucky enough to be in a nice, warm hobby room. Fortunately for many of us in NE Georgia our temperatures getting quite get there to get a layer of the white stuff on the ground which means lot's of orders from the weekend went out as scheduled. 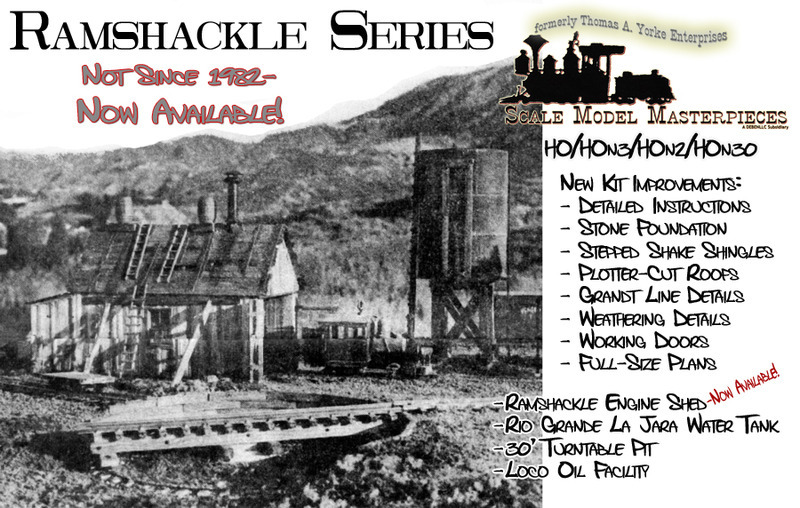 I'm still finishing up the HO Feed Store & Annex Structure Set Kit Pilot Model. I have both structured assembled and I think that I'll be writing the instructions to assemble the walls and then Stain the Brickwork and details.I am going to do the bricks using Doctor Ben's Weathering Stains and the second building using Doctor Ben's Weathering Pigments. Both techniques will be following the Doctor Ben's How-To #2 and #3 booklet guidelines should you wish to follow along. I have a Sony HandyCam to record the process and upload to You Tube and our website. I suspect that i will need to use a video software (FREE) and I am asking for our customers to send us recommendations. If you have a moment we would greatly appreciate your input!You may send us an email to customer.service@debenllc.comor send us a CRM from our website! And finally, yes the USPS, UPS & FedEx all recently increased postage/shipping rates. Just a reminder that we do NOT add any S&H fees to our calculated shipping at checkout. What you pay is what we are charged unlike our Ebay Store where we do have to charge fees to cover the Seller Fees that Ebay Charges Sellers for the postage paid by the Buyer. WHEW! That's all for today. See you in the Hobby Room. 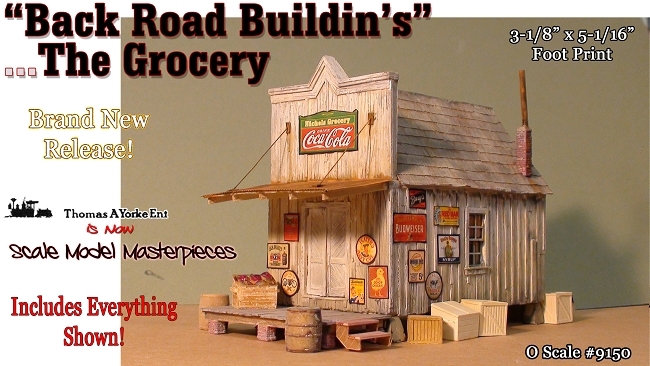 The Grocery in O Scale is the first of this series with a bunch more to follow in both O Scale AN D HO Scale. Above and at left is the "finished" Pilot Model images, where I finally found some spare time to finish applying the signs and adding the details that are included in this kit. If anyone is interested, this built-up model like some many other pilot models (still available) is For Sale. O Scale Grocery Foot Print: 3-1/8"wide x 5-1/16"" long. 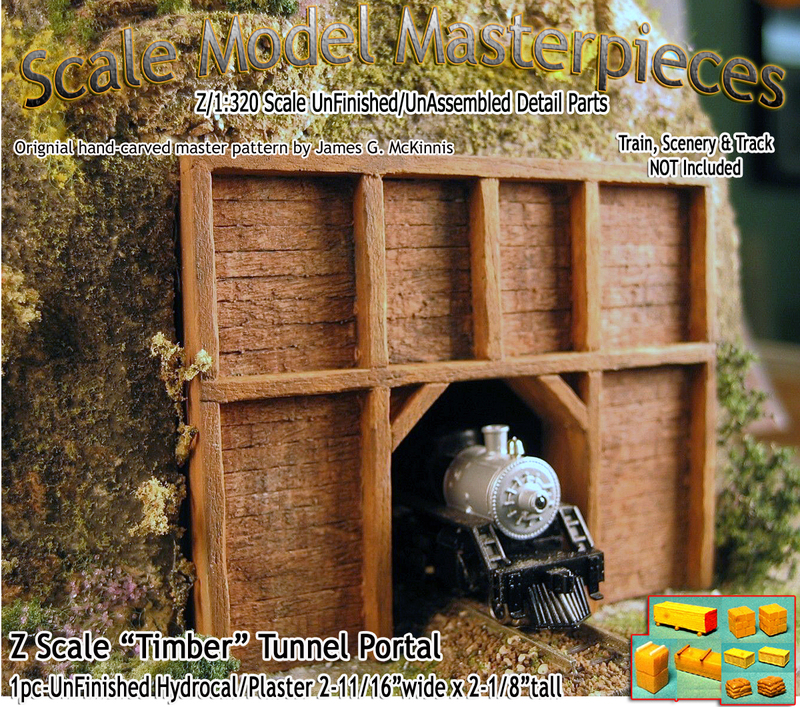 We'll bet that there are a few S/Sn3 Modeler who can adapt this kit to their scale, too!. 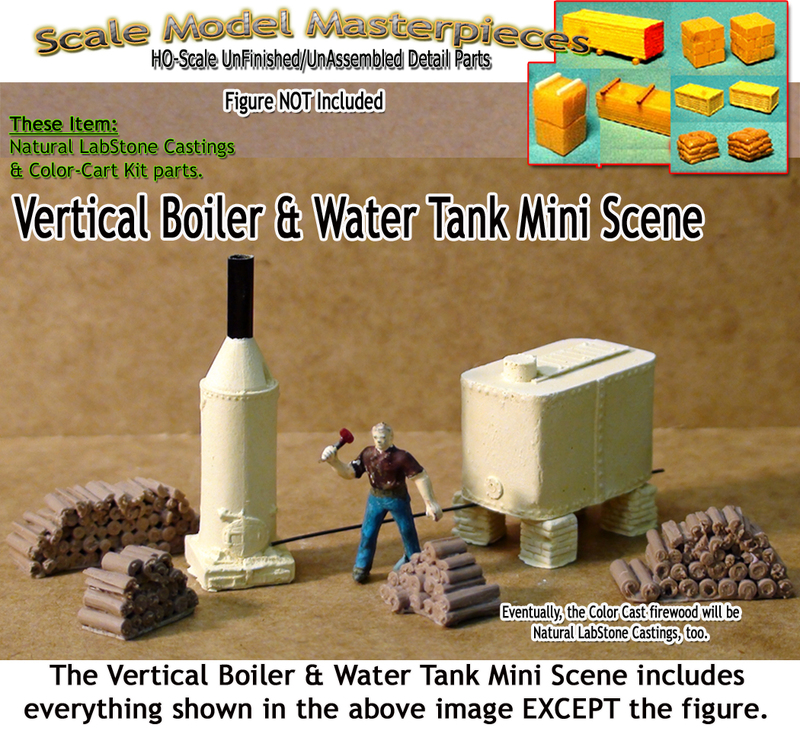 Vertical Boiler & Water Tank Mini Scene Kit-Scale Model Masterpieces/Thomas Yorke Ent. Click on your scale to see this product. 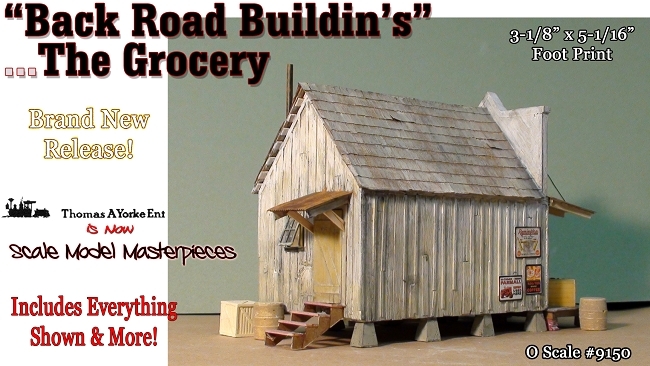 Assembly, finish, & weathering instructions are in the Product Description. You would be surprised to know that Z Scale is very popular and according to one of our website visitors/customers; "Dude, you know that those Z Scale Tunnel Portals & Retaining Wall Sets make great bridges and overpasses in HO & O scale!" And I said. Yep! 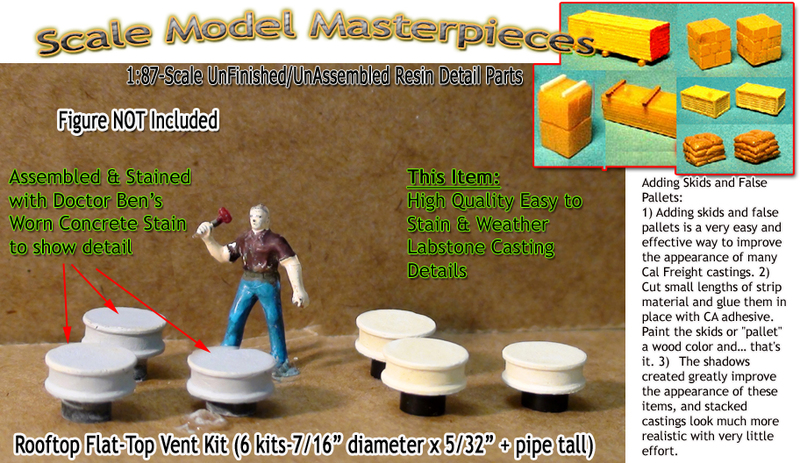 Rooftop Flat-Top Power Vent Kit (6 kits)-Scale Model Masterpieces/Thomas Yorke Ent. 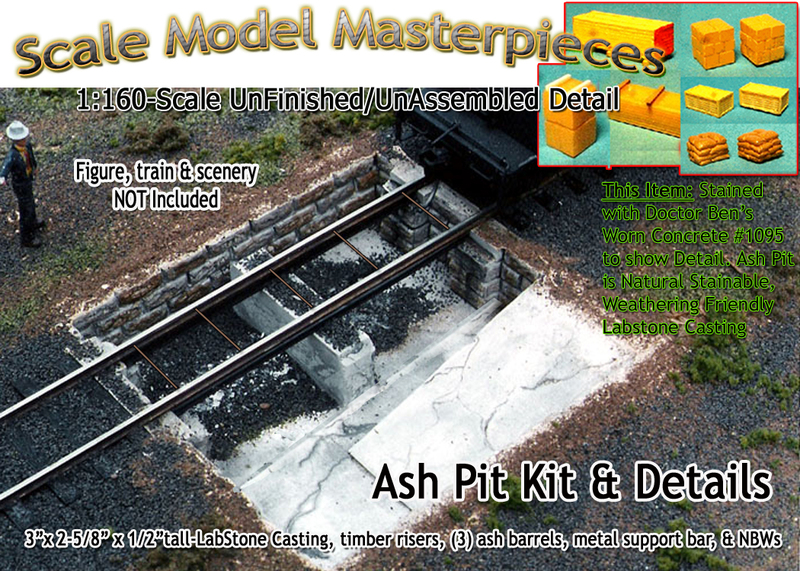 Ash Pit & Details Kit for Enginehouse/Roundhouse HO & N Scales-Scale Model Masterpieces/Thomas Yorke Ent. Click on the image at the right to see the N & HO product. Assembly, finish, & weathering instructions are in the Product Description and as always, Doctor Ben's is highly recommended! Please share your DEBenLLC purchase experience by posting a Review for each purchase on our website by clicking the Review button of each item purchased. We want to know how you love our products and so do your fellow modelers! 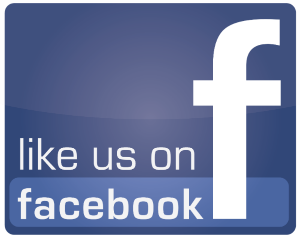 This is a brand new feature on our website so here is a chance for you to be one of the first customers to share your DEBenLLC product experiences. . And be sure to Invite your Friends to Like our facebook Page, too! And finally, Yes, the United States Postal Service has increased postal rates will increase beginning January 27, 2019.